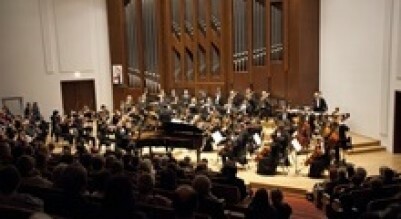 The 38th year of an international musical festival Pardubické hudební jaro 2016 was commenced on 3rd March in Sukova síň in Dům hudby in Pardubice. 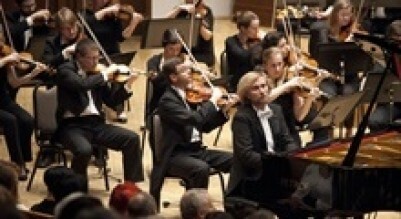 The ceremonial opening concert started a series of concerts of mainly classical music which will be taking place until 10th May when the festival will be concluded by a ceremonial ending concert with Chamber Philharmonic Pardubice. 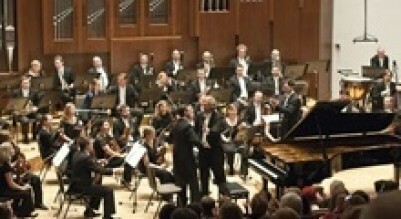 The opening concert featured jewels of romantic music performed by Prague Philharmonic (PKF) led by Marek Šedivý and a piano virtuoso Ivo Kahánek. With a PETROF grand piano Mistral, he proved his virtuosity and ability to express the essence of a solo and orchestral piece. His exquisite interpretation of Tchaikovsky’s symphony “b moll” was followed by standing ovation. In the second half, there was the Dvořák’s English symphony n. 8. 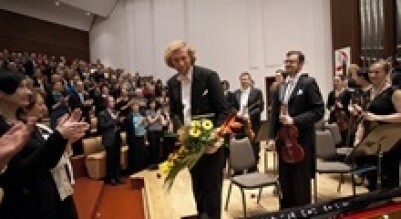 It was a great event, and we will all be looking forward to more concerts.